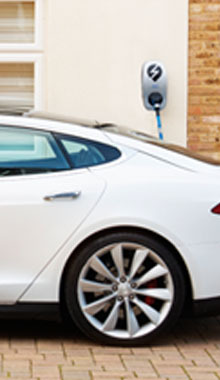 Installing an electric car charging point at home or at your business will allow you to recharge your vehicle quicker and with less fuss than a normal mains plug. There is no denying that electric vehicles are the future! The UK now has about 100,000 electric vehicles on the roads and the rate of adoption is already huge and likely to increase with the negative publicity about the harmful effects of diesel engine emissions and preferential tariffs for vehicle excise duty. 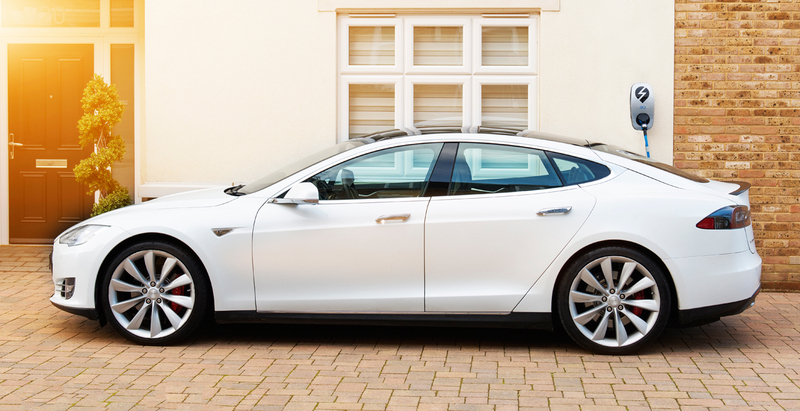 If you have an electric vehicle or are thinking of getting one, installing an electric car charger in your home is the obvious step. It gives you a quick and convenient way to recharge your car when you need it. 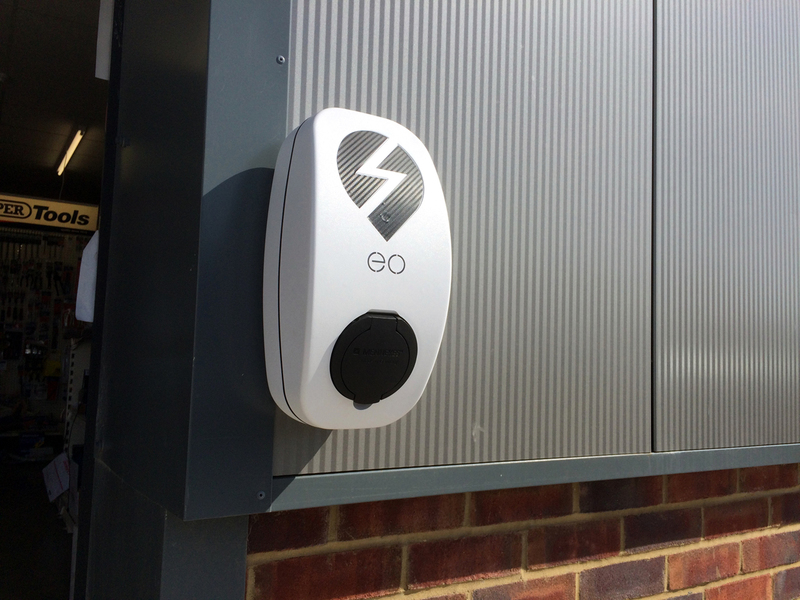 There are now a number of suppliers of charging points in the market and there are Government subsidies available for installing one. 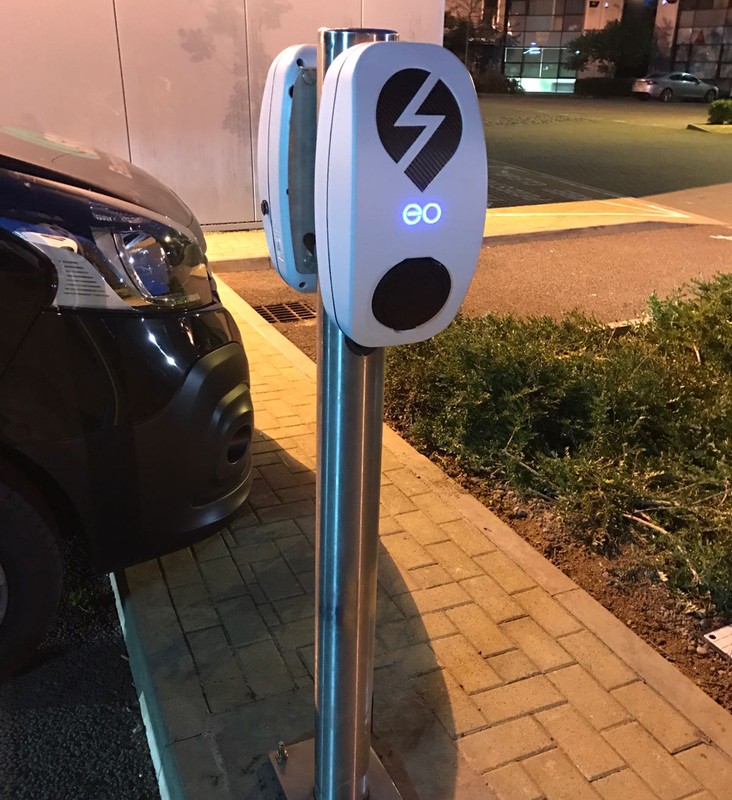 If you have a normal single-phase supply you will certainly be able to install a 3.7kW charge point that will be capable of recharging a vehicle overnight. It is possible that you will be able to install a 7kW charger that will be able to charge it twice as fast. With a three-phase supply you will have further options including ‘fast-charging’ which will recharge most cars to 80% capacity within about 30 minutes. For houses where the supply is already heavily used it is also possible to add monitoring of the supply to make sure that it is never over loaded, add to that most cars have a time clock built so that it can be charged at off peak rates. Depending on where you live, you may well want a lockable charge-point to prevent unauthorised use. It may be useful to you to have a dedicated electricity meter installed so that you can measure the electricity used if you are a company car driver who has to account for the electricity you use, and of course you need a reliable system with proper warranty. EO Charging points are designed and manufactured in the UK for use in homes, workplaces and destinations such as hotels. 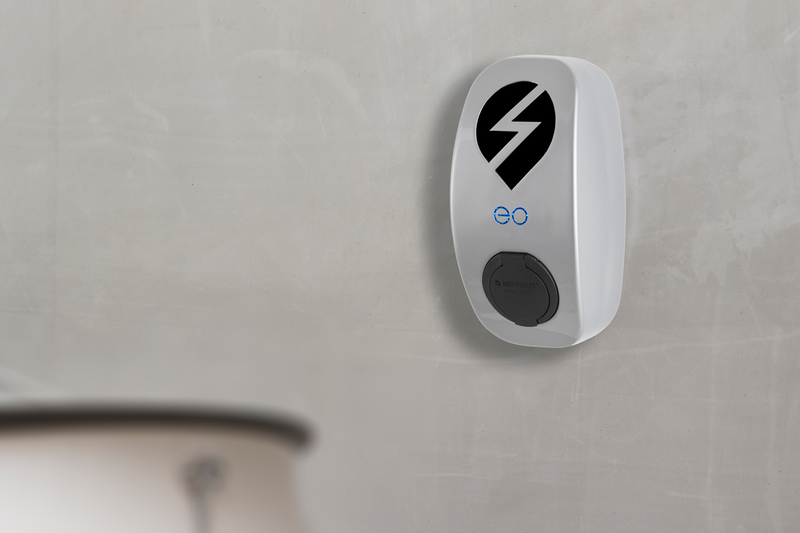 Focusing on intelligence, reliability and simplicity EO charging have created a line of products that allows the user to plug in and instantly get a charge with no difficultly.